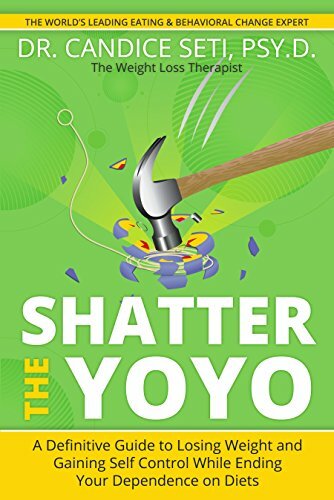 With this information under your belt, Shatter The Yoyo will then help you acquire the skills and new habits that can help you lose weight for good! Your life doesn’t have to be one long litany of unsuccessful diet after unsuccessful diet. This program offers you something much better: a long term, healthy and happy relationship with food and your weight. What are you waiting for? Let’s begin!